 Labrador Breed Standard - What Makes a Labrador Retriever? Tails, Sizes, etc. Home BREED INFORMATION	Labrador Breed Standard – What Makes a Lab a Lab? Breeders use the standard as the blueprint in their breeding programs, as the ideal dog to aim for, to ensure the purity, continuation and future of the breed. Conformation judges use the standard as a guide to score against when judging Labradors in the show ring. The standard dictates what everyone in Labrador circles should adhere to. 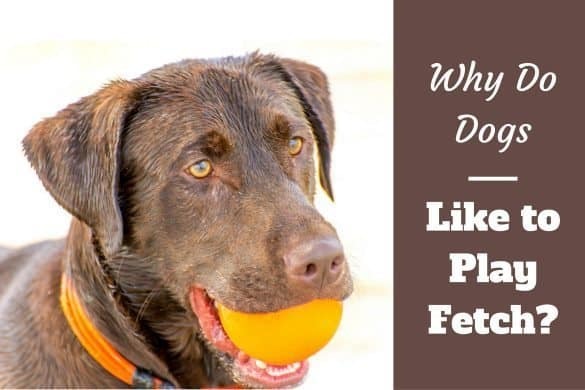 It governs how a Labrador should look, what its temperament should be, it’s what makes a Labrador a Labrador and entirely different from the 210+ other recognized pedigree dog breeds worldwide. The Labrador Breed Standard Around the World. What Should A Labradors Head and Skull Look Like? What Should A Labradors Eyes Look Like? What Should A Labradors Ears Look Like? What Should A Labradors Mouth Look Like? What Should A Labradors Neck Look Like? What Should A Labradors Forequarters Look Like? What Should A Labradors Body Look Like? What Should A Labradors Hindquarters Look Like? What Should A Labradors Feet Look Like? What Should A Labradors Tail Look Like? What Should A Labradors Gait / Movement Be? What Should A Labradors Coat Look Like? What Color Should A Labrador Be? What Size And Weight Should A Labrador Be? 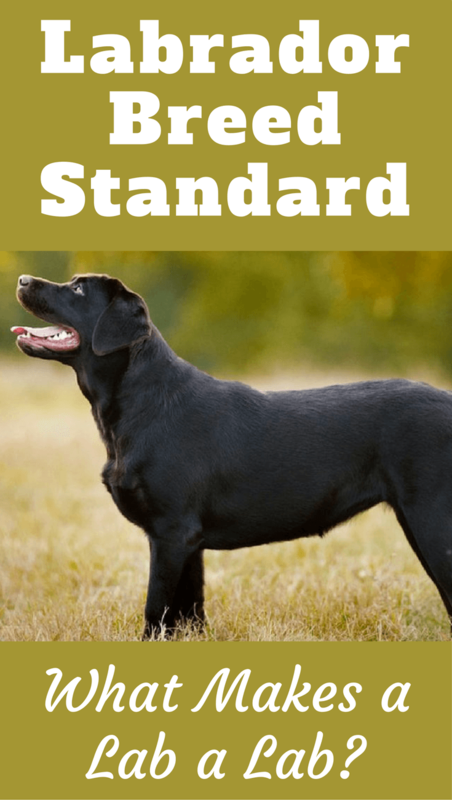 The major kennel clubs around the world mostly agree on the essentials of the Labrador standard but after studying a few, I’ve found a few minor differences between them (height being one of them). These differences mostly come down to just the use of language and the depth of the description within the standards. Some of the standards are quite short and concise, whilst others are very long and wordy. However, they all describe the same animal and agree on how a Labrador should look and on its characteristics and temperament. For my descriptions below, I shall quote the original UK Kennel Club breed standard with additions from some other standards where I feel it aids the description. This describes a strong, well-balanced dog suited to the work for which he was first bred. A retrieving / hunting dog must be able to work for long hours and be able to move freely through grasses, woodland and water. As such, it’s desirable to have no exaggerating features to slow him down and to have a strong athletic build with the ability to carry heavy objects over all sorts of terrain. The Labrador temperament is as important and famous as their looks! Well known for its kindness, confidence, intelligence and willingness to please, a lab should display all these qualities. In fact in the show ring if a lab shows any aggression or shyness it’s heavily marked down as not being a trait of the breed. With regards to body weight, sadly I see so many overweight Labradors in the UK. 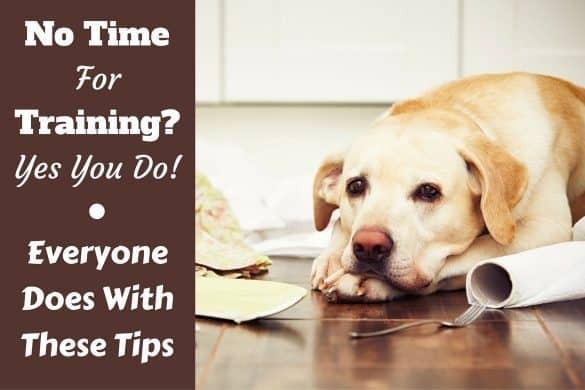 It’s a real shame and although could be partly due to genetics, I have to say that it’s mostly owners overfeeding and not exercising their dogs enough. As a working breed, they must be agile and athletic. And hey, no dog should be overweight, it’s basically neglect! The excellent nose, soft mouth and love of water are all in the standard due to the breeds working nature. If he is to retrieve fallen game, he needs the ability to sniff out where it has fallen, perhaps to retrieve from water and especially needs the ability to bring the bird back without crushing or damaging the bird within its mouth. As described in the characteristics above the temperament is of vital importance. A Labrador is confident and eager to please due to being a working breed that spends a lot of time working with and for humans. If it was shy or too aggressive, it wouldn’t be comfortable or suited to such a role. A Labrador is also highly biddable so it can be easily trained for the work that is desired of it. A stubborn and highly independent dog that doesn’t aim to do as asked by its owner will be of no use. It would be too hard to train and unreliable when working. Intelligence, kindness and willingness to please is hard to judge in the ring, but breeders especially should take note of this requirement. The Labradors head is one of its defining features. Neither long and elongated, or short and stubby, it is in proportion to the strong yet agile looking body. Kind of square, but in keeping with the athletic yet kindly look of the breed. The broad skull is in keeping with the strength and working nature of the breed that’s able to navigate obstacles without easily injuring and to have a mouth wide enough for carrying game it has retrieved. The nostrils wide and developed signal a strong scenting ability that’s essential in a retrieving breed that is able to sniff out fallen game. Although not explicitly expressed in the standard, whilst looking at the head of a Labrador, you can definitely sense the intelligence and kindness of the breed. They are very alert, have a thoughtful look about them but don’t seem in any way intimidating despite their clear look of strength. The eyes are the window to the soul and the soul of a Labrador is kindly and good-tempered. This should be instantly recognizable. They shouldn’t have eyes that are too large or protruding as these would be too easily damaged when working in dense undergrowth. The color of brown and hazel is almost certainly just down to aesthetics and suits the overall color and look of the breed. The ears hanging close to the head give another level of protection to the animal when retrieving in thick undergrowth by covering the entrance to the ears. 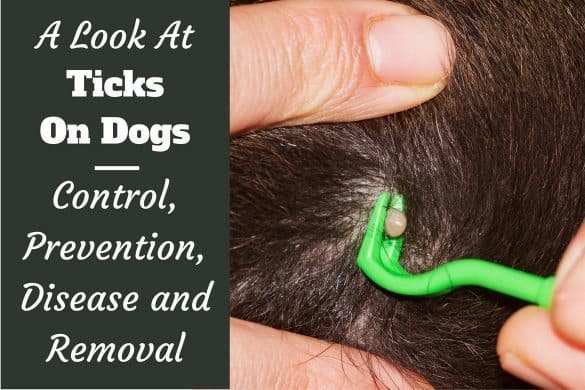 The ears not being too large or heavy prevents the ears being out of proportion with the rest of the animal or making the Labrador look a little too much like a hound. Larger ears would also more easily snag on bramble and branches when traveling through dense cover, so making the dog more easily injured whilst working. Stating the ears must be hanging close to the head prevents the breeding of animals with pointed ears that would be out line with the look of the breed. This description ties in with the Labradors ability to easily grip and hold game that it has retrieved. 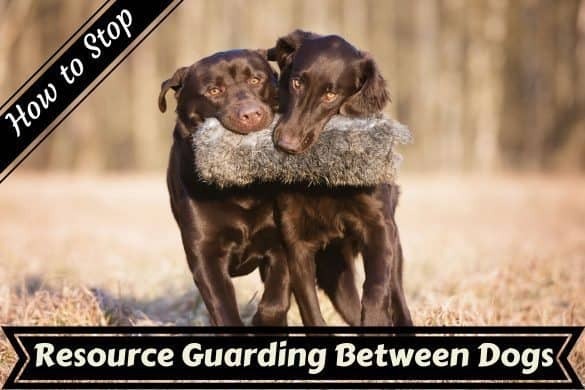 Again, this ties in with the strong and athletic build of the breed, requiring a good strong neck in balance with the body and strong enough for the dog to carry game it has retrieved with ease. This pertains to the breed needing to have restriction free movement, to be balanced and agile. The good width and depth of the chest is to accommodate a powerful set of lungs needed by a dog that was bred for long days working and retrieving. Strength and stamina are important characteristics of the breed. The well sprung ribs refer to the Labrador look having a chest that extends out from the spine and nicely curves down into the belly giving a nice, filled out strong-looking shape. A Labrador that has a narrow chest and appears flat down its sides is not typical of the breed. Well developed to provide strength and stability. The hindquarters are the engines for movement and provide much of the force for power in movement. Underdeveloped or weak looking hindquarters wouldn’t suit a retrieving breed that’s expected to work and run about all day. The ‘cowhocks’ described are when the dogs hindquarters bend inwards under the tail. Much like ‘knock knees’ appear in humans. This isn’t desirable and the Labradors legs should be straight when viewed from the rear. The description of the feet are suited to that of a working breed. Long ‘hare’ feet, flat footedness or splayed feet will certainly be marked down in the ring and would be a hindrance to the agility and hardiness of the dog when working. The thick, medium length tail of the Labrador gives a nice flowing and balanced line right from head to tip of the tail. It’s likely this was written in because the tail has a purpose for the breed, useful when swimming and providing balance during movement on land. Not having a tail that curls over the back is useful in a breed that may have to crawl through thick cover, avoiding any chance of snagging on bramble or branches. A Labrador Retriever should be balanced in movement, moving steadily and gracefully with minimal effort. The legs should not splay outward, nor splay inward There should be no weaving, bobbing, toeing out in the forequarters or elbows sticking out during motion. The Labradors effortless and graceful motion is essential in a breed that should be able to work all day. Any inefficiencies in movement will only hinder its working performance in high activity pursuits. A Labrador in fact has two coats, a top coat and an undercoat. The top coat provides a tough protection for a dog that has to wade through thick undergrowth and grassland areas. The undercoat provides a dense weather and water-proof layer allowing the Labrador to work in cold conditions and be able to swim in somewhat unforgiving cold waters. The undercoat is usually lighter in color than the overcoat but does not show through it. You can see the undercoat by running your hand against the lay of the fur. 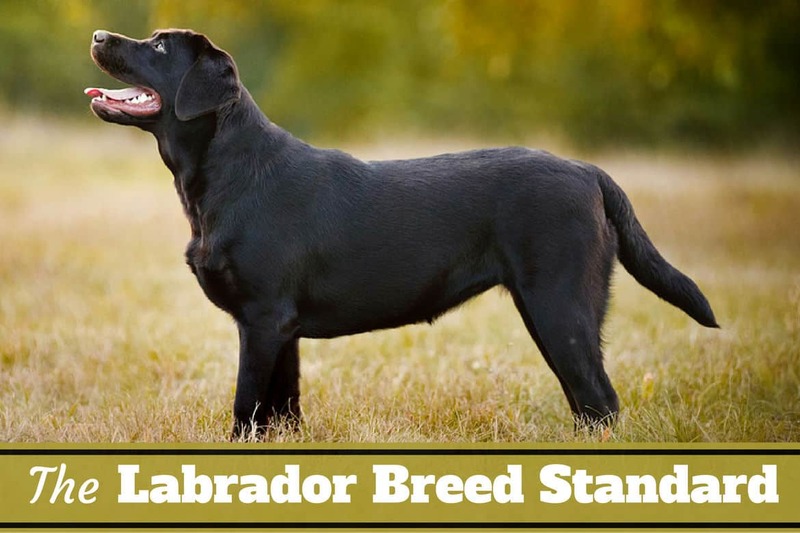 You will notice there are only three colors within the Labrador breed standard: black, chocolate and yellow. The so-called ‘White Labradors’ and ‘Fox Red Labradors‘ are in fact shades of yellow. And the ‘Silver Labrador‘ that you may see advertised is just one of the three colors with a diluted coat color that is NOT recognized in the breed standard. A Labrador should be of a solid coat color, but a small white patch is permissible on the chest, this coloration having been very common in the St Johns Dog, the ancestor of today’s modern Labrador. So there’s some disagreement worldwide on the ideal height of a Lab. But judges in the ring can and do make some room for small differences here, though a Labrador shouldn’t be too large or too small. The size is written into the breed standard to prevent attempts at selectively breeding Labradors into toy or giant sizes. The Labrador is a medium-sized dog. This is a video of Linda Harvey Major taking us through some of what a judge looks for when judging a Labrador Retriever. Linda has bred labs for many years as well as traveled the world extensively whilst judging them and really knows what they look for in the ring. You should note that the four main areas that make a Lab a Lab, are the three physical attributes of its head, tail and coat, but with high importance also placed upon its temperament. The breed was initially developed as a working animal and it’s the physical features described that enable a Labrador to endure the rigors of working in harsh environments such as cold water and thick undergrowth. The physical attributes described allow the ease of movement and stamina to work long days and the strength and balance required to carry heavy loads over reasonable distances in its mouth. 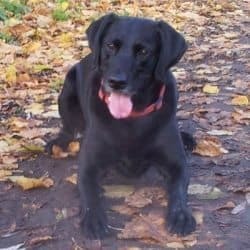 A Labradors temperament of being loyal, biddable, intelligent, eager to please and highly adaptable is what makes the Labrador such an excellent working animal, but also dearly loved as a family pet. For the UK kennel Clubs, please follow this link: The Kennel Club Labrador breed standard. For the American Kennel Club, please follow this link: The AKC Labrador breed standard. For the Canadian Kennel Club, please follow this link: The CKC Labrador breed standard. For the Australian National Kennel Council, please follow this link: ANKC Labrador breed standard. For the New Zealand Kennel Club please follow this link: NZKC Labrador breed standard. 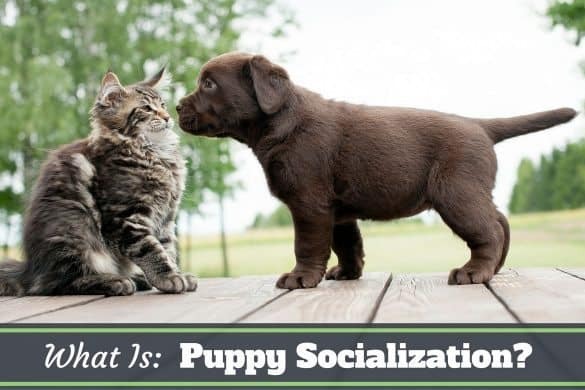 What Is Puppy Socialization? Why Is It So Important? I replied to your other comment on the same subject under the ‘black labs’ article. How do i know if my lab is show quality? I guess the best way is to enter into a dog show and have him / her judged. There are many such amateur / fun competitions around, have a google and see what you can find in your area. When I bought my black lab I was assured he was a purebred, he has all the qualities of a purebred lab, he’s very intelligent, kind, easy to train, loves the water, loves to fetch, and is extremely energetic. The only issue is that his tail, although shaped like an otter’s tail, sometimes curls over his back. Does this mean that he might not be a purebred after all? Some Labradors tails do curl. The breed standard is an ideal for showing, and a blueprint to adhere to in order to keep the breed true and matching a predetermined form and look. However, there are always many, many purebred dogs that do not match the standard in one way or another. Perhaps a longer snipy snout, too short in height or too tall, white patches in the fur – or perhaps a slightly curling tail. 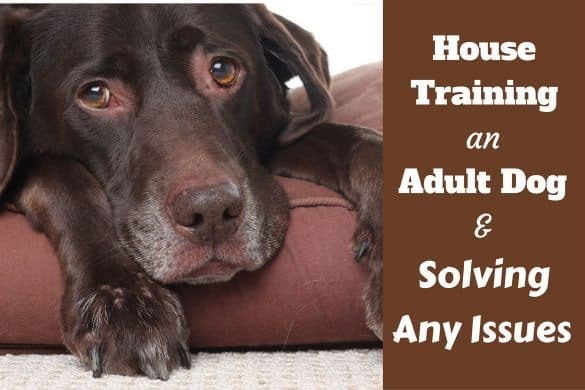 They can still be purebred labs, though would be disqualified if showing and you would be strongly discouraged from breeding in order to not pass on the fault to his young. So he certainly ‘could’ still be purebred…though of course I can’t say one way or the other! Hi. I’ve enjoyed your website…very informational user friendly. I have a black Labrador Retriever with MUCH more than merely a black “spotted” tongue. His is about 2/3’s black. I’ve had and have seen many labs with random black spots on pink, but never one with this much black. He’s a rescue, but has been examined by two reputable lab breeders who said he’s definitely a lab but absolutely EVERYONE argues he’s part chow. I’ve been told it’s VERY unusual but nevertheless possible. I don’t care either way, I will continue to LOVE him MADLY and UNCONDITIONALLY. Do you have any insight? Thank you! One question, after owning three American Labs that had shorthair, we bought an English lab that has wavy, thick hair on his back. I purchase the lab from an individual breeder and I’m about to file the AKC papers. Does it sound right for a lab to have a thick, wavy coat on it’s back?